At last a decent book for the beginner! AT LAST! A decent book for the beginner! 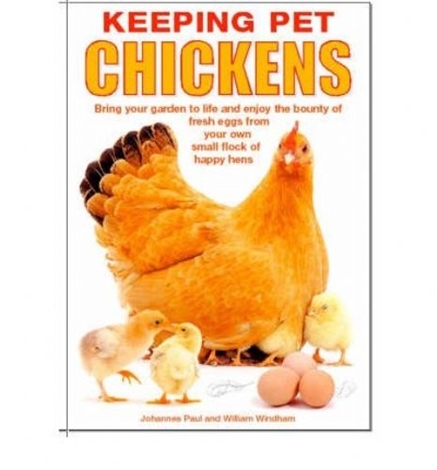 For years and years, we have been contemplating writing our own guide to keeping chickens, our customers keep telling us – Hey! you guys should write a book, well – here it is (But we didn’t write it ♥). This book has just about all those unanswered questions answered? Even the ones you didn’t want to ask because you thought it was stupid? An absolute MUST OWN for those about to buy chickens, just thinking about it or have already got their first chooks. What could be better than walking to your garden every day and collecting the freshest of eggs from your very own hens!